On Thursday 1 November at 5:00 PM, Professor Kisha Tracy (English Studies, Fitchburg State University) will offer a talk and interactive discussion on “Premodern Studies – the (Im)Practical, the (Im)Perfect, and the (Un)Necessary.” Her presentation will focus on interdisciplinary approaches to research and teaching in pre-modern studies, aligning itself with current efforts to launch an Early Worlds Initiative in conjunction with the UR Humanities Center. Professor Tracy will draw upon examples from Disability Studies and diversity in this conversation about the Middle Ages. 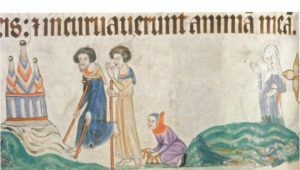 Professor Tracy’s Memory and Confession in Middle English Literature appeared from Palgrave last year, and she is currently working on The Middle Ages and the Modern Curriculum: Accessing the Medieval Past, to be published by ARC Humanities Press. She is the co-founder of the websites Teaching the Middle Ages in Higher Ed and The Lone Medievalist, and co-creator of MASSachusetts State Universities MEDIEVAL Blog. On Thursday evening, following the talk, there will be an informal dinner with Professor Tracy at 110 Adams Street, which will provide further opportunities for interchange (directions available from Lucy Peck; lucianne.peck@rochester.edu). I’m keeping a head count for the caterer; it would be helpful if you could let me know as soon as possible, and no later than Friday 26 October, whether or not you’ll be able to attend. Please respond to thomas.hahn@rochester.edu. This presentation is sponsored by the Cluster on Premodern Studies, with the cooperation of the Robbins Library, the Department of English, and the Undergraduate Medieval Society. 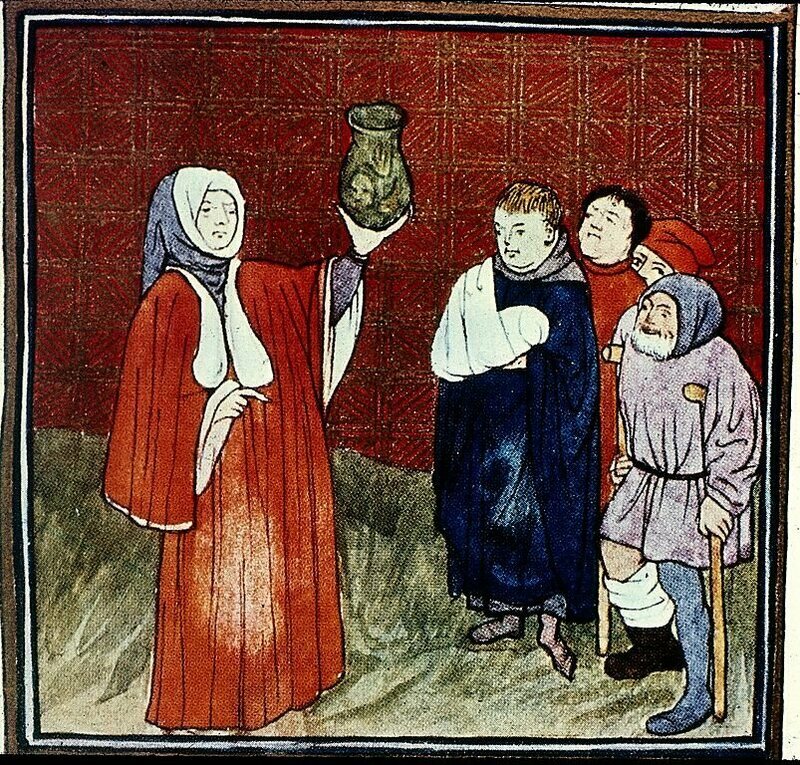 Again, the presentation by Kisha Tracy – “Premodern Studies – the (Im)Practical, the (Im)Perfect, and the (Un)Necessary” – will take place at 5 PM on Thursday 1 November in the Robbins Library. Please feel free to attend either the talk or the dinner even if you can’t make both, and please share this information with anyone you know who might be interested in these subjects. Milne is Getting Medieval For YOU! 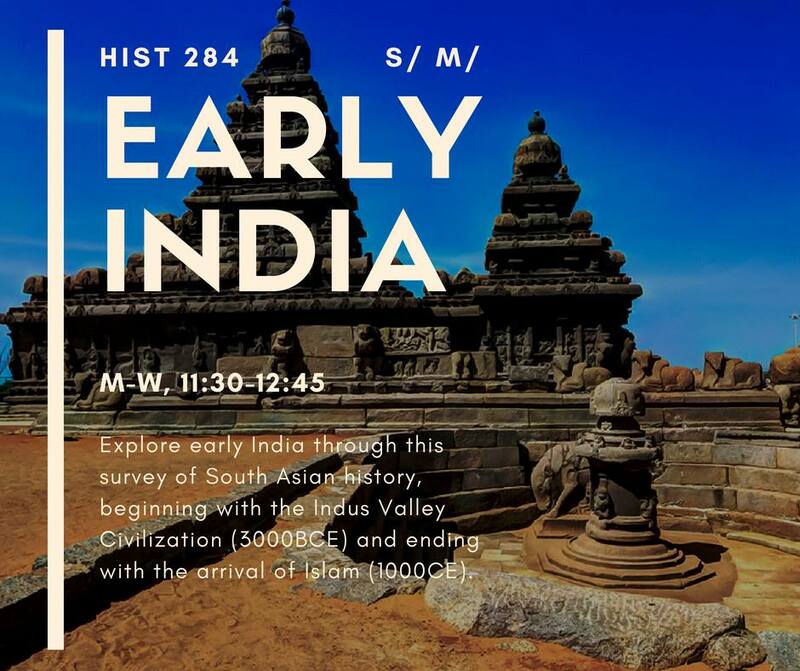 Note to medieval studies minors: A fascinating new course, History 284, Early India, covers several millennia from antiquity through AD 1000. Besides counting for S/ and M/ credit, it will also count for the Medieval Studies minor. I urge you to consider adding this course to your fall schedule! The Alan Lutkus International Film Festival Presents our last film of the series this Thursday April 5th: Thursday, April 5. 7 p.m. in Newton 204. The Messenger: The Story of Joan of Arc (France/United States, dir. Luc Besson, 1999) Mystic, maiden, martyr—whatever you choose to call her, it is difficult to dispute that Joan of Arc led a remarkably accomplished life for a peasant girl who never went to school … and never saw her 20th birthday. It all began in 1429, when a teenage girl from a remote village in France stood before the world and announced she would defeat the world’s greatest army and liberate her country. Presented by Dr. Yvonne Seale, Assistant Professor of History.